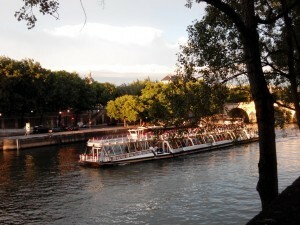 While visiting Paris do not miss a Seine River Cruise! Relax on board, admire the City of Lights from a new angle with the Discovery Cruise, or taste French gastronomy on a lunch or dinner cruise in Paris! 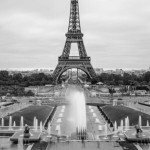 You will be able to see Paris from a different point of view. 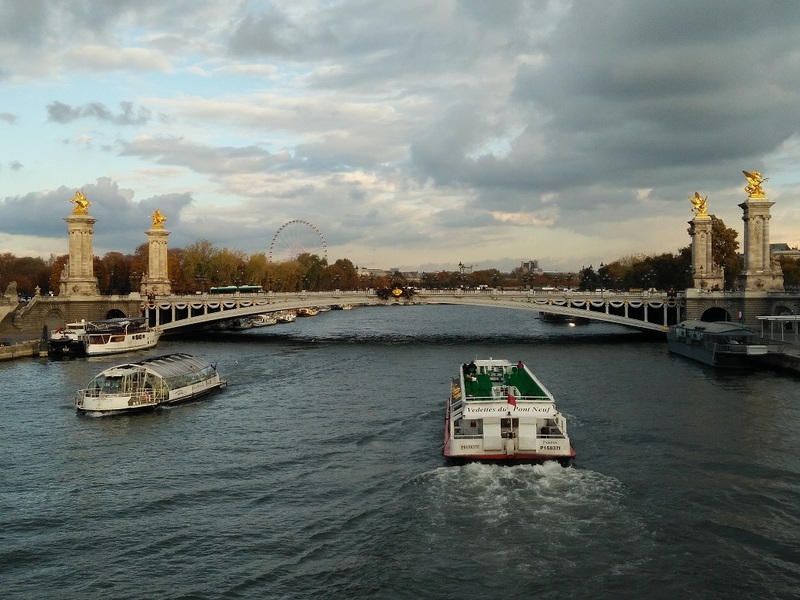 Since most of famous monuments in Paris are located by the Seine River, don’t miss the opportunity to relax on board while contemplating Paris’ beautiful landscapes. 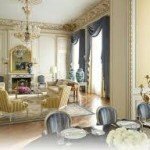 Among other famous places, your Seine river cruise will allow you to see the Eiffel Tower, the magnificent bridge Alexandre III, the Notre-Dame cathedral, and the square of La Concorde. Several companies operate on the Seine and the embarking point will depend on which company you take. 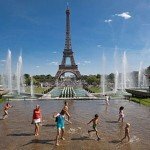 However the main embarking points to begin your Seine river cruise are at the Eiffel Tower or Notre-Dame Cathedral. The cruise will always come back to your starting point. The Discovery Cruise takes around 1 hour, but a lunch or dinner cruise will be longer. For example, it will take up to 2h30 for dinner on board. During the Discovery Cruise, information about the monuments you pass by will be given either through a speakerphone in various languages, or through personal headphones that you will be provided with (you can select your language). Although it’s more expensive than the lunch, a dinner cruise is a great experience we highly recommend. 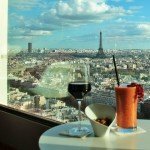 Depending on the period of the year when you are in Paris, you might be able to admire the Paris sunset and the lighting up of the monuments as you enjoy a your Parisian meal. 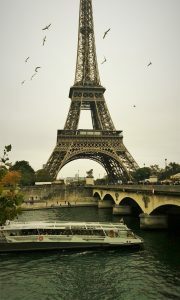 Seine river cruises are available in most of our packages. Hours: Everyday, from approximately 10 am until late at night. 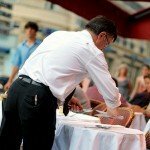 Prices: Depends on the company: from 13€ per person for a discovery cruise up to 400€ per person for dinner with VIP experience.